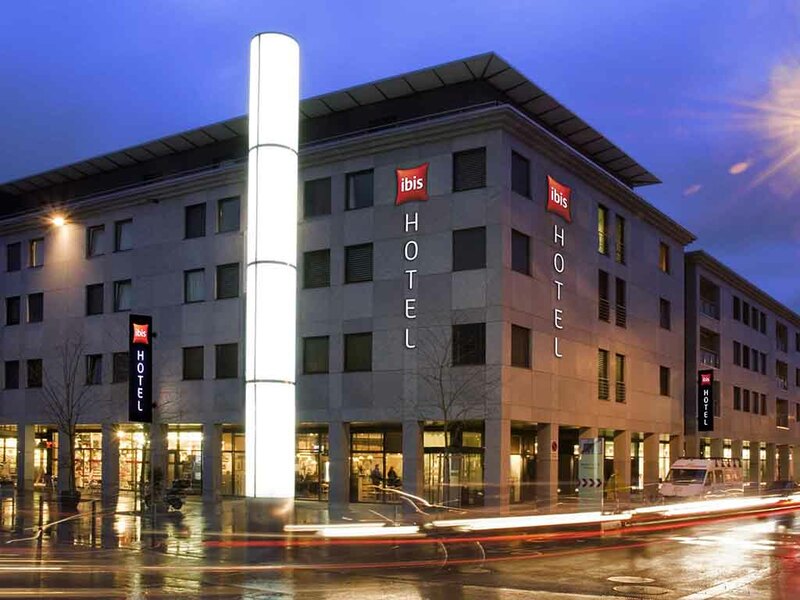 Enjoy comfort, peace and quiet at the modern 2-star ibis Baar Zug, centrally located at Baar train station. The hotel offers 66 non-smoking rooms that were renovated in 2012 and have free Wi-Fi. The hotel bar serves snacks and drinks around the clock. Start off your day with our delicious buffet breakfast. Arrive on the A4 and park in the convenient public indoor car park (charges apply). Relax at the Bar: The Ibis Bar is a friendly meeting point at any time of the day or night and a perfect place to relax. 호텔과 같은 건물에 마트가 두개나 있어서 좋았고 침대가 넓어서 좋았다. 위치가 취리히와 루체른 사이라 좀 애메하지만,, 가격대비 괜찮는 호텔.